Simply put, health insurance is protection against medical costs. A health insurance policy is a contract between an insurer and an individual or group, in which the insurer agrees to provide specified health insurance at an agreed-upon price (the premium). Depending on your policy, your premium may be payable either in a lump sum or installments. 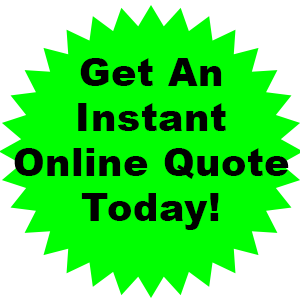 For an instant quote for you or your family, please click here. 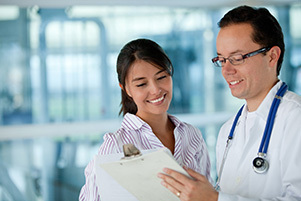 We specialize in providing insurance for employers and employees. 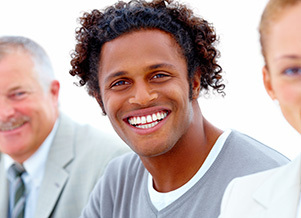 We offer several types of coverage to groups: Health, Dental, Vision, Life, Critical Illness, and Disability, among others. Because every group is different, we take the time to find the right plan for your group. Life Insurance is the foundation of financial security for you and protects your financial resources against the uncertainties of the future. We sell only Term Life products. As the Dave Ramsey Endorsed Local Provider, we believe this is the best option and usually the best deal. We shop your life insurance among several carriers and work to get you the best deal. If you would like a quote, please complete the Life Insurance Questionnaire.